Sociable and convenient at the same time. Fresh warm bread rolls are delivered to you so you don't even have to leave your cottage for breakfast. Enjoy lunch, drink a toast on the terrace or have a leisurely dinner at one of the restaurants in the surrounding area. Swimming is fun for young and old alike. Go with the children to De Dôbe swimming pool, approx. 6 kilometres from the park, for a day of water fun. Jump into the water, whoosh down the slide and float around in the jet stream. In the summer, you can seek refreshment on a hot beach day in the cool sea. Experience wonderful family moments. Fly a kite on the beach or go to the riding school. Set off on a bicycle ride with the entire family and discover nature with one of the routes through the woodlands and the dune reserve. There are plenty of opportunities for water sport activities in the surrounding area, such as sand yachting and kite surfing. Plenty of amusement, something for everyone. From the park, you can be in the middle of nature in no time. 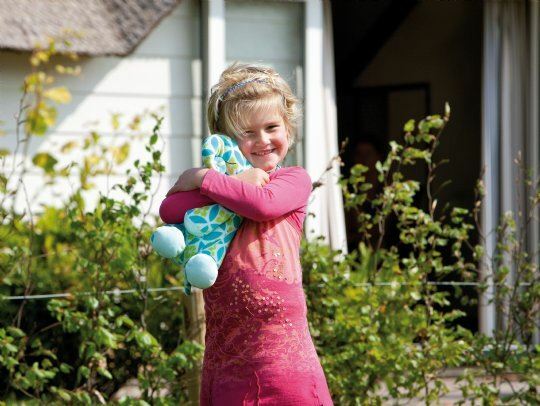 You can explore the beach, woodland, dunes and friendly villages on foot, by bicycle or on horseback. Go on a covered wagon tour or completely unwind with a wonderful walk on the beach. 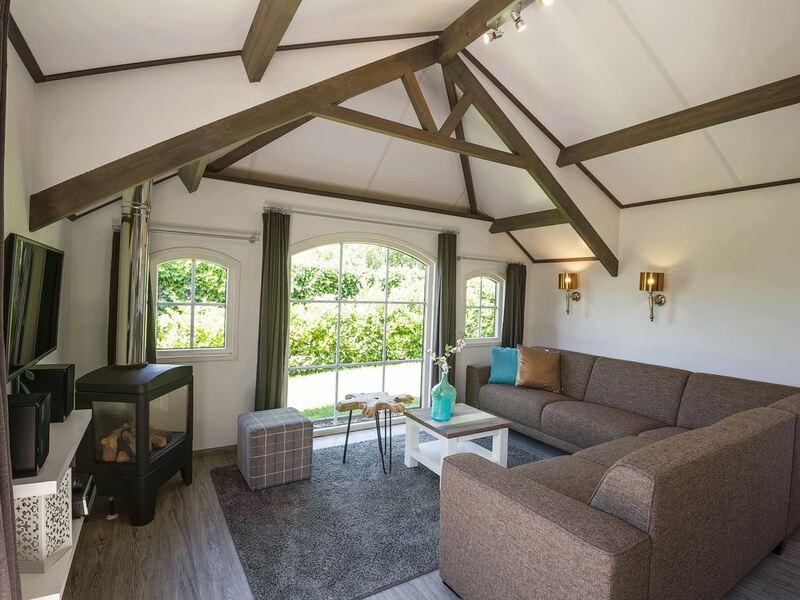 End the day in Midsland, on a terrace or take a seat in a cosy restaurant. 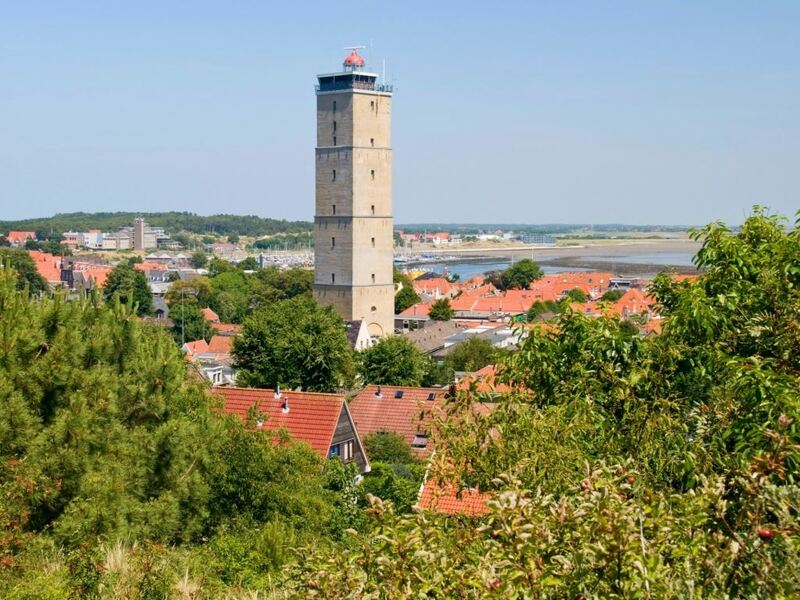 Discover how many nature reserves Terschelling has. Walk on the mud flats for the first time - an adventurous way to discover the Wadden Island coast and to walk in this watery region. Cycle over the Wadden Dike and enjoy the amazing views. With the wind in your hair, you'll really get that holiday feeling.